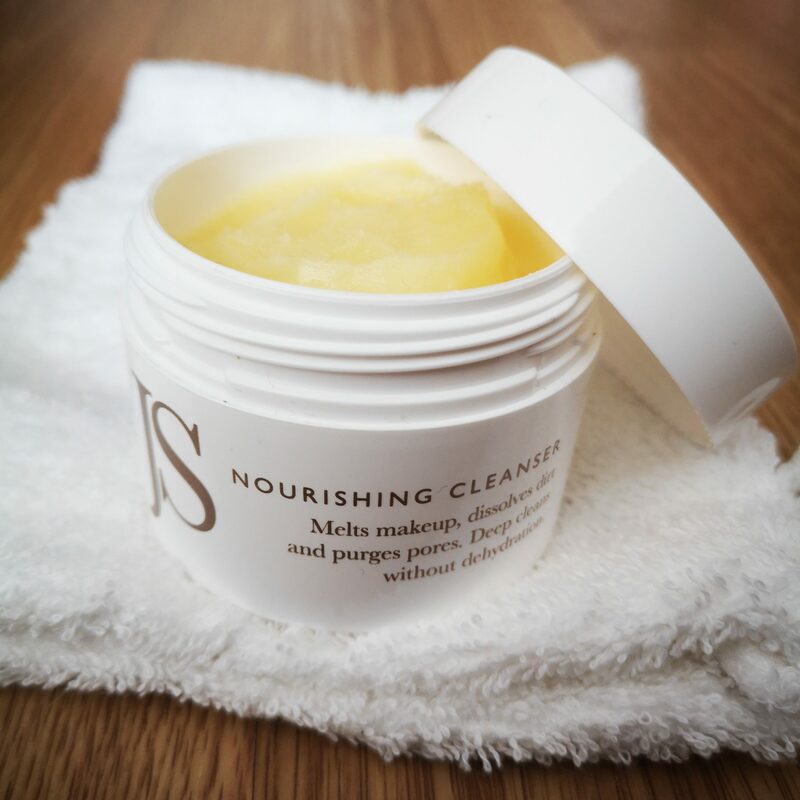 Nourish your skin with Jane Scrivner’s Cleansing Balm! 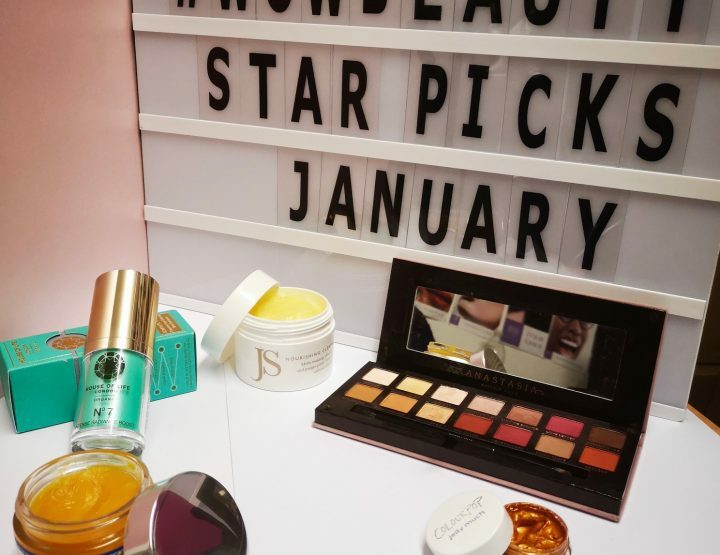 Recently, we featured this lush balm in our Star Picks, so delighted to be sharing with you today a full review of this fabulous cleanser – let’s talk about Jane Scrivner’s Nourishing Cleanser. This cleansing balm is the exact sort of cleanser that I enjoy most, particularly in the Winter when the cold air means the skin starts getting dry easily. It has the luxury feel to it, with a beautiful rich colour, but it’s also slippy and oily enough to really get the job done. 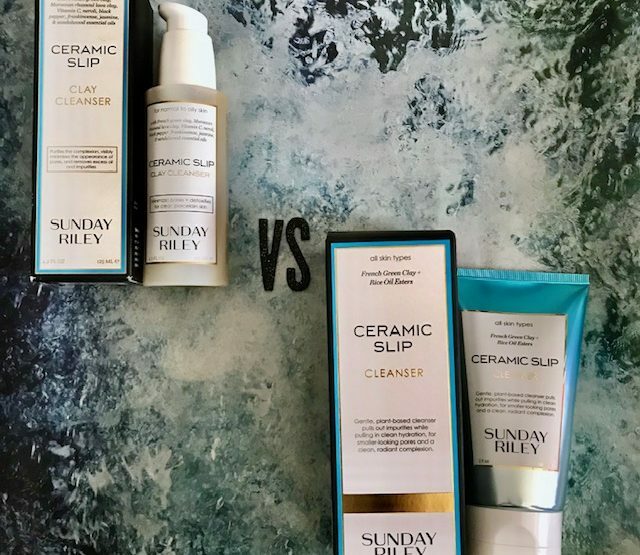 This cleanser is good enough to be used on the face to remove all traces of makeup (without stinging the eyes) but I prefer using this as a skin cleanser – so as a second cleanse or the one I use first in the morning. You massage this gorgeous balm into the skin, I like to let it sink in for a while if I have time, then buff it away with a cloth. This cleanser also comes with a beautiful muslin mitt. Using a muslin cloth to gently buff away a cleanser is my favourite way of using it. The balm itself melts away all the makeup and then the muslin cloth helps to buff it away and gently exfoliate the skin. The skin feels soft, nourished and with a really lovely glow to it. Love that this balm includes skin nourishing ingredients that you often find in serums etc – you can really tell that it nourishes and cares for the skin. ORGANIC BEESWAX – this Conditions, calms & soothes. Attracts dirt away from pores, decongestant. It also contains ESSENTIAL OILS – It’s a balancing blend of pure Essential Oil’s to work across all skin types. With Sandalwood, Ylang Ylang, Lavender and Sweet Orange. Some people don’t like essential oils in skincare, so of course, if this is something you find irritates your skin – this one might not be for you! This is a lovely cleanser and a welcome addition to my cleansing balm-addiction. It’s lush, gentle but effective and smells gorgeous! It’s one I’ve certainly been reaching for a lot this Winter to keep my skin feeling nice and protected. 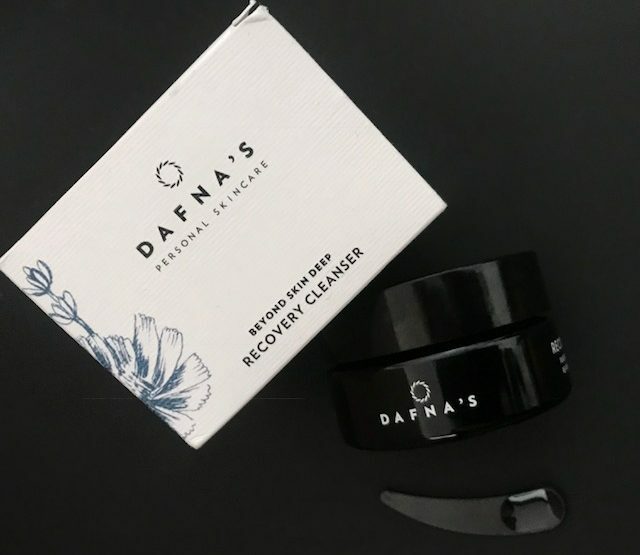 Nurture your skin with Dafna’s Recovery Cleanser!